Villa Casa Albryna. 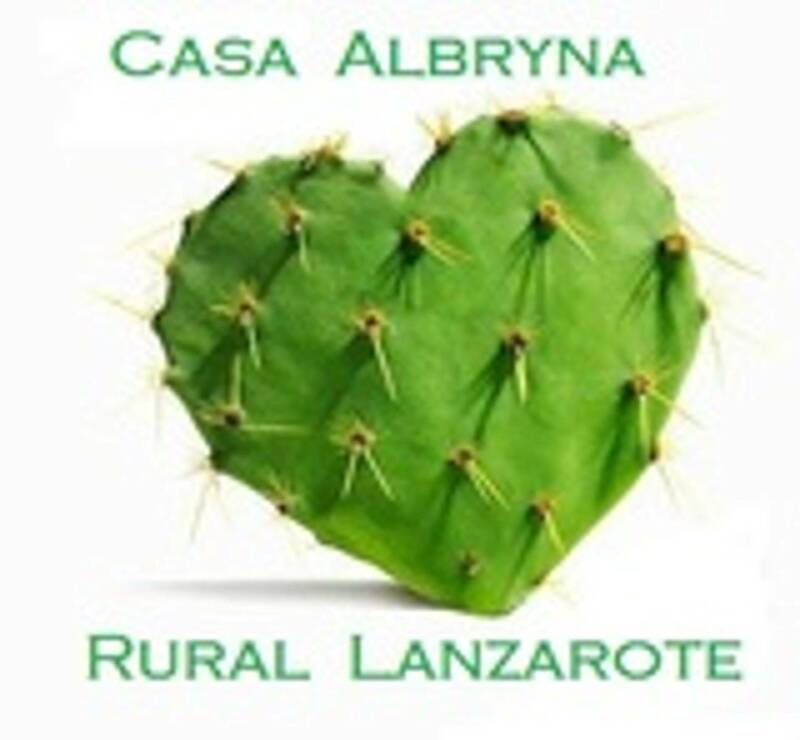 Child friendly Lanzarote Villa. We welcome family with children. A child pool safety fence. A Pool barrier can be hired & erected. If you have young children. *Please note - A Lanzarote Gated pool. Pool Safety fencing is never a substitute for adult supervision. It is merely an aid. Responsible adults must always supervise children and weak swimmers, when there is a pool present. A Lanzarote pool is to be enjoyed, but always respect the dangers. We have welcomed family with young children to our Villa since 1985, with no disasters, and we want to keep it that way! Some of those children are now grown and visit with their own young children! All without the presence of a safety fence ! Lanzarote Villa Safety Pool fencing in situ - modeled by baby Joshua Harding !